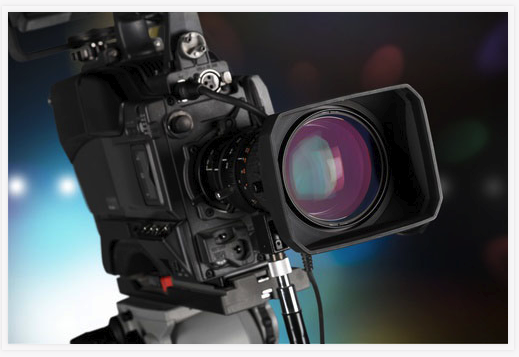 There are a wide range of video production services that we can help you with.  Below are a few more ways Ron Robinson Studios can help your business or organization. A good “Testimonial” video can be far more effective than any other type of video or any other type of promotional marketing tool. If you are looking for a safer and more cost-effective way of getting aerial views for inspection of solar arrays, crops, Boilers, Pipe lines, or Turbines, look no further. We can record your events, conferences or graduation ceremonies with several camera options and production packages. If you have a new product or maybe a new problem with an established product, Ron Robinson Studios can help you get the word out. We create attention grabbing videos that will help you market your business or organization for marketing, social, or internal use. Do you have VHS or video recorder tapes of home movies sitting in a box somewhere? Ron Robinson Studios can convert those tapes to a digital format.